Founded in 2007 by PGA Professional Declan Malone, Number One Golf (N1GOLF) is predominantly a golf academy business. We have a number of locations all over the UK – all open to the public. 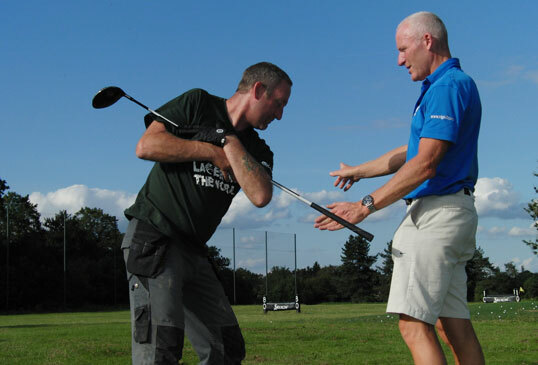 It is our mission to become the “NUMBER ONE” golf tuition provider in the UK and Europe for giving golf lessons. We currently have over 20 locations in the UK & Europe, with new locations planned this coming year. With over 50+ Full Time PGA Golf Professionals! Giving over 100,000 hours of golf lessons a year! Over 1600 years of combined golf knowledge! 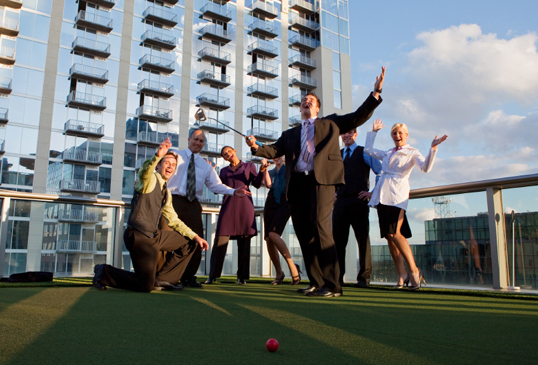 With a dedicated team, N1Golf provides a truly personal service with professional, friendly and knowledgeable staff. All our staff receive continual training on a monthly basis, helping to further their knowledge. N1GOLF has carefully selected every location where you can enjoy your golf learning experience. 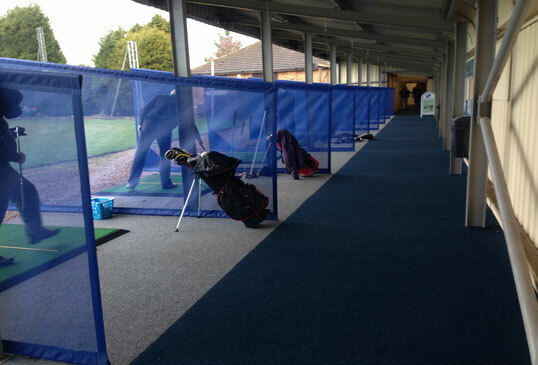 We have golf tuition venues in London and all over the UK, all of which have covered floodlit driving ranges allowing golf tuition and practice 7 days a week no matter what the time or weather. 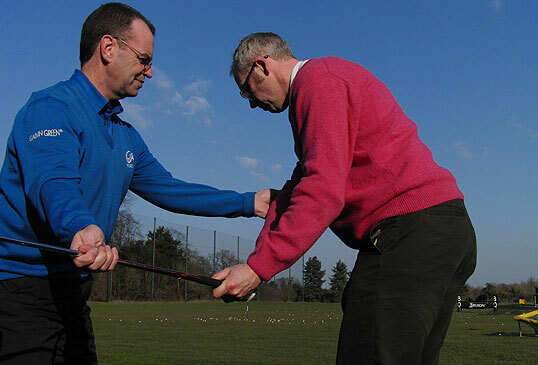 And specialises in Golf Tuition Holidays across the UK and Europe. 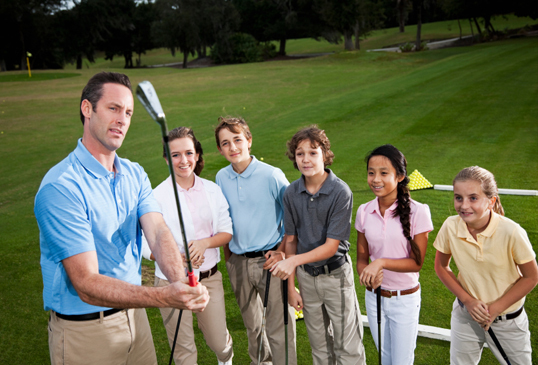 Whatever your golf learning requirements – Number One Golf has it all!